ISBN 978-07866-8478-6. 8.75" x 11.75" inches. 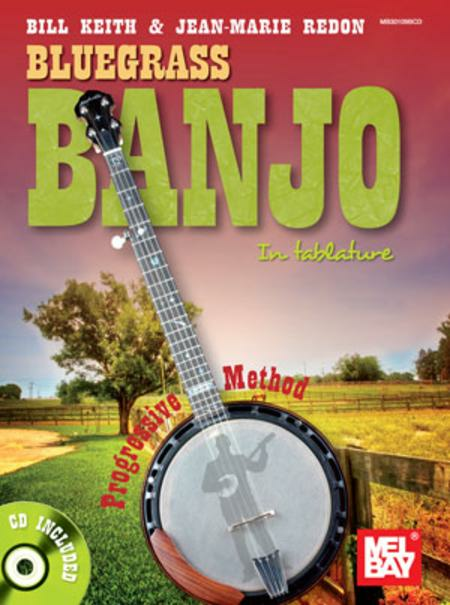 This banjo instruction book is a complete, progressive method for beginners. It offers a brief history of the banjo, a detailed description of the instrument, its parts and accessories. It also explains how to tune your banjo, proper technique for the right and left hand, musical theory, and chords. 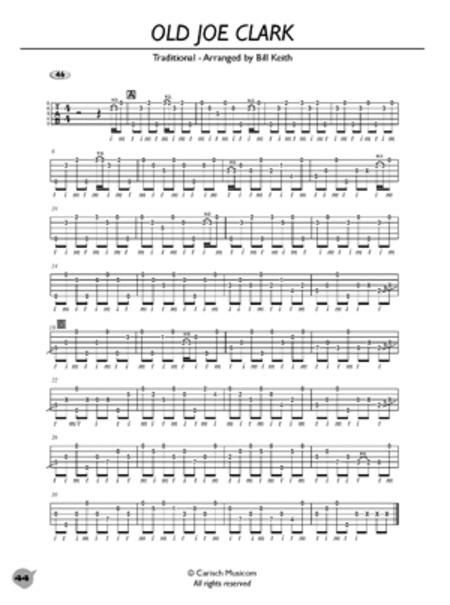 Inside you will find many exercises and examples in tablature form, with recordings on the accompanying CD. 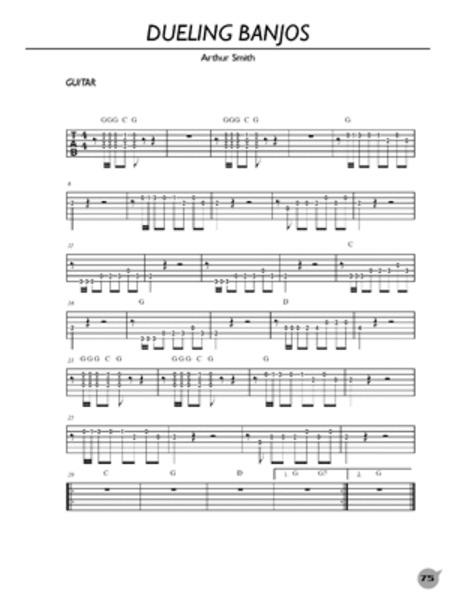 The second part provides 27 tunes in tablature form, including the famous "Duelling Banjos".